Are you part of the Crüe? It’s Classic Game Room Undertow with a review of Crüe Ball for the Sega Genesis. Today I learned that Motley Crüe is not “metal.” I am not qualified enough to know what that means. After watching this though, I immediately wanted to play Devil’s Crush/Dragon’s Fury since it’s a much better scrolling playfield pinball simulation. Classic Game Room presents a CGR Undertow review of Crüe Ball for the SEGA Genesis developed by NuFX and published by Electronic Arts. 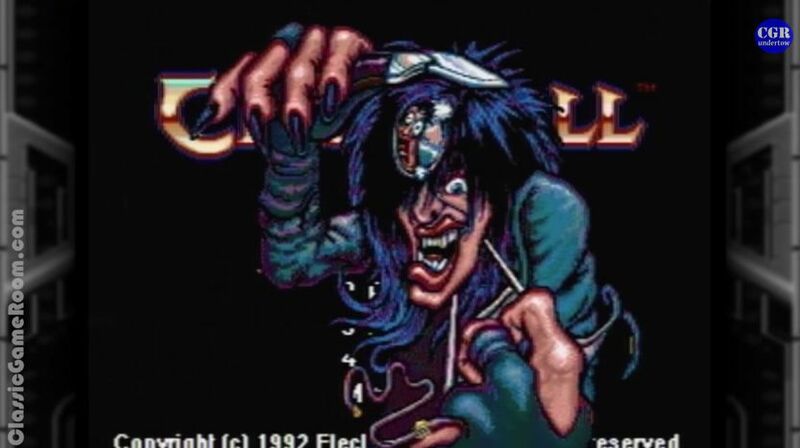 Feature three hit Mötley Crüe songs, Crüe Ball combines the sleaziest band on the planet with the planet’s sleaziest game—pinball! 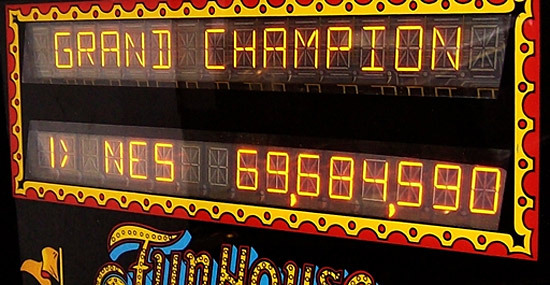 Okay, so maybe pinball’s not so sleazy, but it’s still a good time in Crüe Ball. The game features nine levels and some crazy bonus stages, including one where players basically play Pong against advancing skeleton monsters. With a rocking soundtrack from Brian Schmidt, Crüe Ball is pinball for the Sunset Strip. Crüe Ball offers single-player and multiplayer play. This video review features video gameplay footage of Crüe Ball for the SEGA Genesis and audio commentary from Classic Game Room’s Derek.